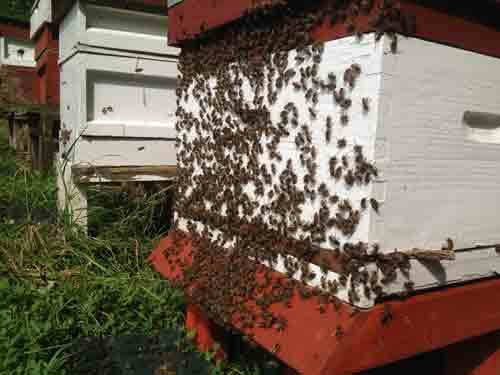 We are professional beekeepers since 1924 with beehives in and around the English countryside. 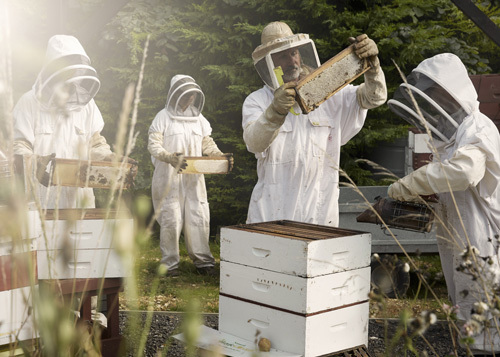 The eldest of the family and master beekeeper of The Hive Honey Shop was taught the craft of keeping bees by his grandfather at age 5. He travels around the whole of the south west, London, into Surrey and beyond to harvest rare honeys. 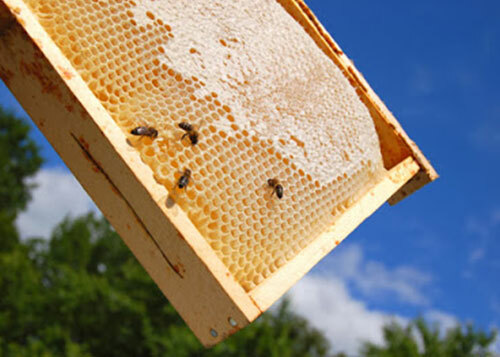 Awards are many, a scholarship for beekeeping by Her Majesty Queen Elizabeth The Queen Mother through her Scholarship QEST and the Royal Warrant holders, awarded London Beekeeper Of The Year title and winners of over 300 honey awards. When it comes to quality our reputation is our guarantee.